At Swift Electrical, we’re renowned for our reliability, high standard of work and our honest, open attitude. With over 10 years’ experience of all things electric under our belt, we have many satisfied customers all across Kildare, Meath and Dublin. No matter what your electrical needs, we provide you with a fast, professional service. Our electricians carry a vast range of materials, so your required work can be carried out in a shorter time as we don’t have to visit any wholesalers at your expense! 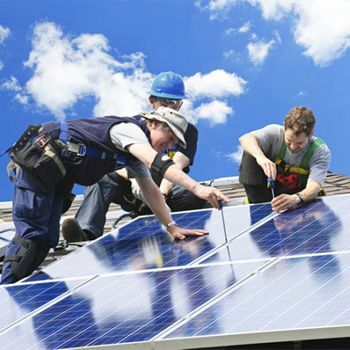 If you’re looking for a fully qualified and insured electrician to tackle any commercial electric services you need carried out, then look no further. We offer a full range of commercial electrical services at competitive prices, while striving to cause minimum disruption to your business. We have provided our commercial electrical services to companies of varying sizes across many different business sectors and industries. We offer prompt response to any electrical issue your business premises may be having. For more information on our commercial electrical services, see here. Whether you need electrics installed in your new home or need an upgrade on existing electrical equipment, give us a call. Our dedicated, fully trained staff can attend to your electrical requirements at very competitive prices. 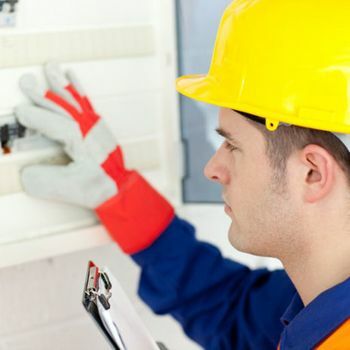 We provide the full range of electrical services, from installation to repair, as well a fault finding service. If you are experiencing trouble with an aspect of your household electrics but are not sure what the problem may be, we can efficiently diagnose the issue and rectify it. For more on our domestic electrical services, see here. Electrical emergencies often happen when you least expect them to. With Swift Electrical, our 24 Hour Emergency Service is designed to give you peace of mind. No matter what your electrical emergency may be, we offer a quick response time and a professional service. If you are having an electrical emergency, call us on (045) 81 0157. 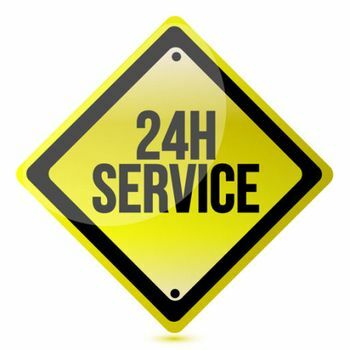 For more details on our 24 Hour Emergency Service, see here.